Disney has long been experimenting with robots in the parks, but recent work at Disney Research has been pushing the idea of robot interaction to new heights. Three studies were conducted together that focused on different ways children can interact with robots, and which of these methods they respond to best. The experiments explored whether or not kids like it when the robot retained information from one conversation to the next, how well robots can interact with kids during storytelling, and whether or not smart TVs and tablets can have question and answer sessions with kids. 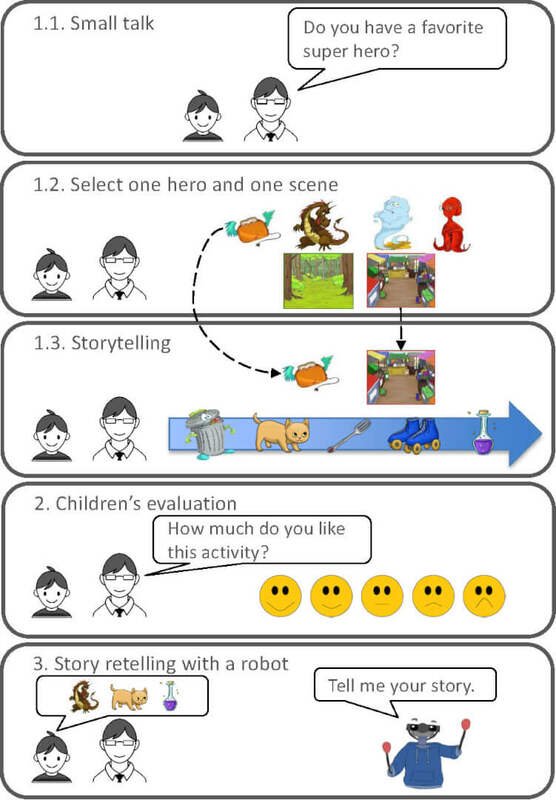 The children participating in the research varied in age, and older kids preferred the more human-like responses while younger children did better when the robot had very basic interactions. Since research showed it’s possible to be too interactive for younger kids to understand, robots in the parks would either have to be able to judge a child’s age and choose the best way to interact, or they would have to be used in attractions with specific age guidelines. This research may be linked to Disney’s recent patent to create a soft-body robot for the parks, and the company also recently previewed a “Tangled” robot at South by Southwest. During the preview, Senior Vice President of Research and Development Jon Snoddy emphasized that artificial intelligence is going to be a big part of the way Disney tells stories in the future. 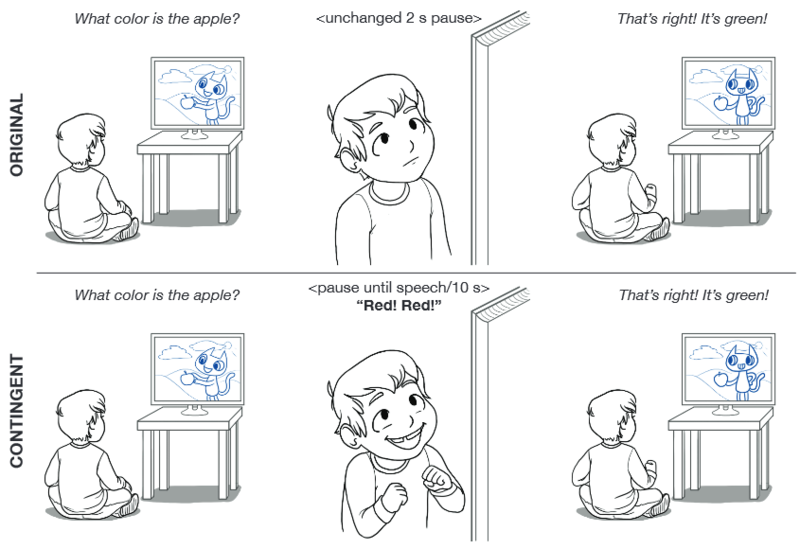 Judging by these experiments, it seems that Disney is pushing the boundaries of AI not only for the parks, but for the way kids watch and interact with Disney programming at home. The research indicated that games and storytelling activities like these have great benefits for kids who need speech therapy to improve their diction and understanding. What an interesting article Cristina! When I was a child I always dreamed about interacting with robots but unfortunately that never happened. I think that this might be extremely helpful with shy children, Disney is opening a new window on how to use AI for human benefit, they are considering it for entertainment only but maybe using it for psychological therapies isn’t a bad idea either and will be key in some years, who knows? !